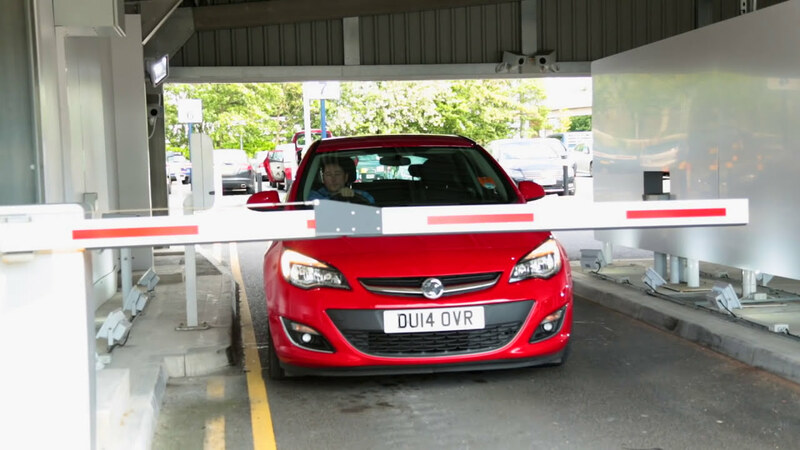 Drive through the sheltered inspection area where our cameras will record the current condition of your car, so you can be sure it'll be returned in the same condition. Pull into the allocated lane and unpack your car. 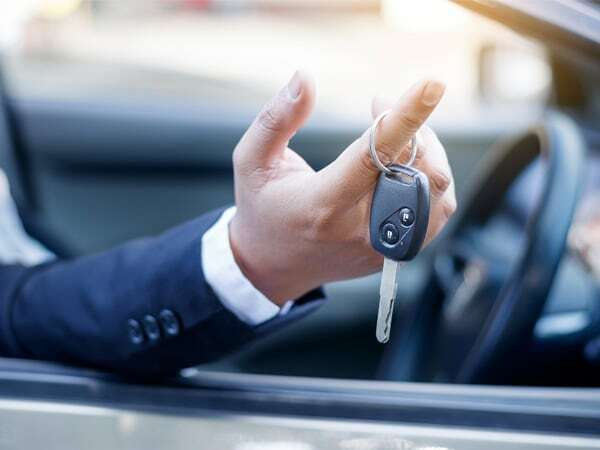 Drop your keys off with one of our trusted team at the Meet & Greet reception, just a short walk from check-in. When you return, your car will be waiting for you. Set your maps to Manchester Airport. Leave the M56 at Junction 5 and get in lane for Terminal 1 (T1). At the traffic lights, go straight ahead for T1 with the Hilton and Clayton hotels on your left hand side. At the roundabout, take the fifth exit and follow signs for T1 Meet & Greet (T1 M&G). After 0.1 miles, take the first available left turn and continue 0.1 miles to a roundabout. Take the first exit and the entrance to T1 Meet & Greet is then immediately on your right. Set your maps to Manchester Airport. Leave the M56 at Junction 5 and get in lane for Terminal 2 (T2). At the first roundabout, take the second exit, signposted Terminal 2. At the next roundabout, take the third exit signposted T2 Meet & Greet (T2 M&G). For departing passengers, the drop-off facility is located on the top level of the T2 multi-storey car park, accessed via the Atlanta Avenue ramp. Once parked, customers should proceed to the new reception facility to drop off their key. Arriving passengers should collect their key from the M&G reception facility on the ground floor of the T2 multi-storey car park. Set your maps to Manchester Airport. Leave the M56 at Junction 5 and get in lane for Terminal 3 (T3). Follow this road for 0.7 miles, then at the traffic lights turn right into Ringway Road, signposted for Terminal 3. Follow Ringway Road for 0.5 miles. At the mini-roundabout, turn right into Parade Road, signposted T1 and T2. Follow this road for 0.1 miles. At the roundabout, take the first exit, signposted T1 and T2. At the following roundabout, take the first exit, signposted T3 Meet and Greet (M&G) Reception. What is the minimum stay in the Meet & Greet car park? The minimum stay for Meet & Greet is 2 days. If you plan to park for a shorter period, we recommend our Multi Storey car park. What is the vehicle height restriction? The maximum height for vehicles using the Meet & Greet car park at Manchester Airport is 2 metres (6ft 6in). Are motorcycles allowed in Meet & Greet car parks? Sorry, Meet & Greet parking is not available for motorcycles. Motorcyclists can pre book a space in our Multi-Storey Car Parks by contacting our call centre on 0808 169 7030. Calls are free from landlines and mobiles. Are trailers allowed in Meet & Greet car parks? Sorry, trailers are not allowed in any official Manchester Airport car parks. What happens if I pick my car up late? Arrivals and departures before or after booked days will incur an additional charge. Please see terms & conditions for further information. You are seeing this page because you are using an unsupported browser.